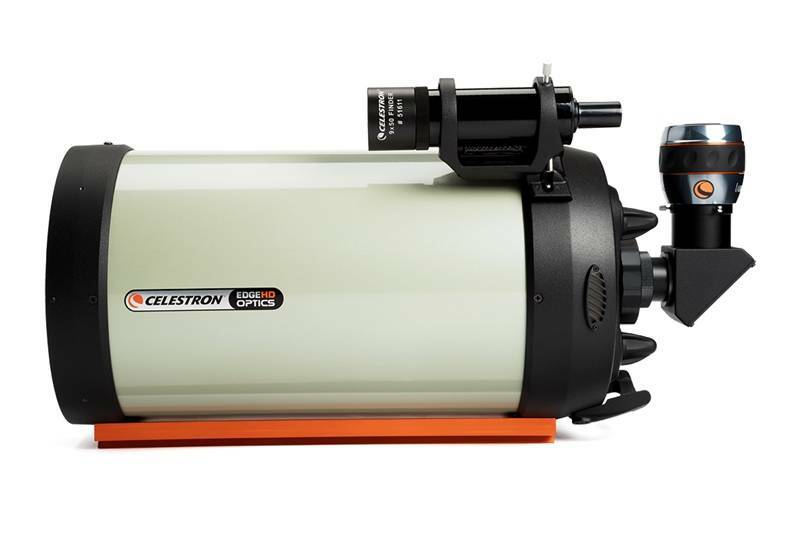 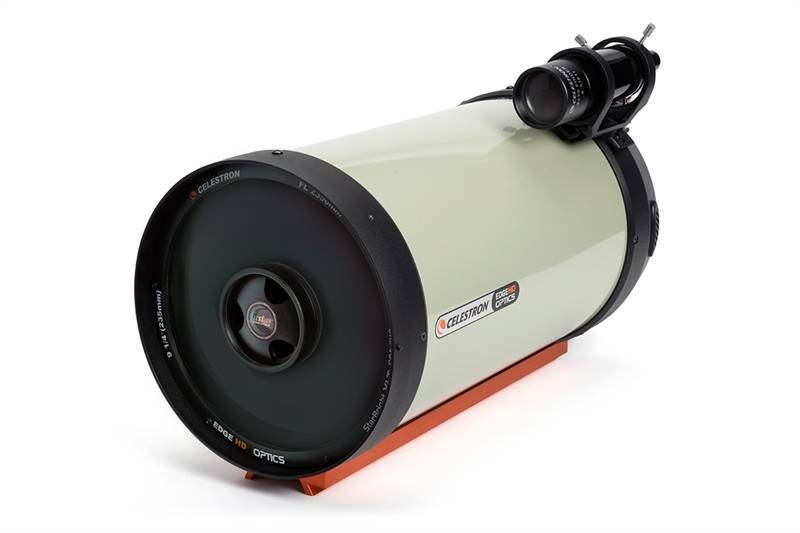 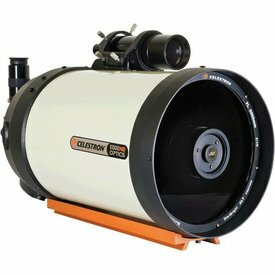 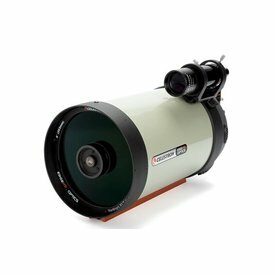 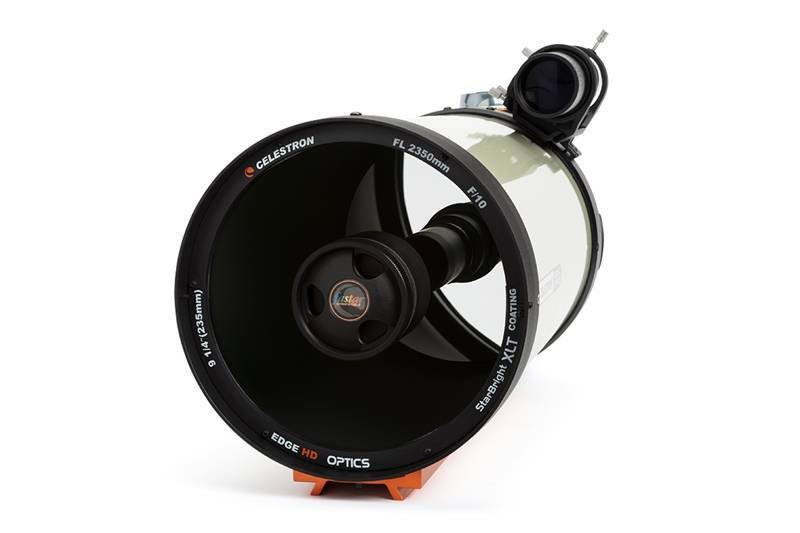 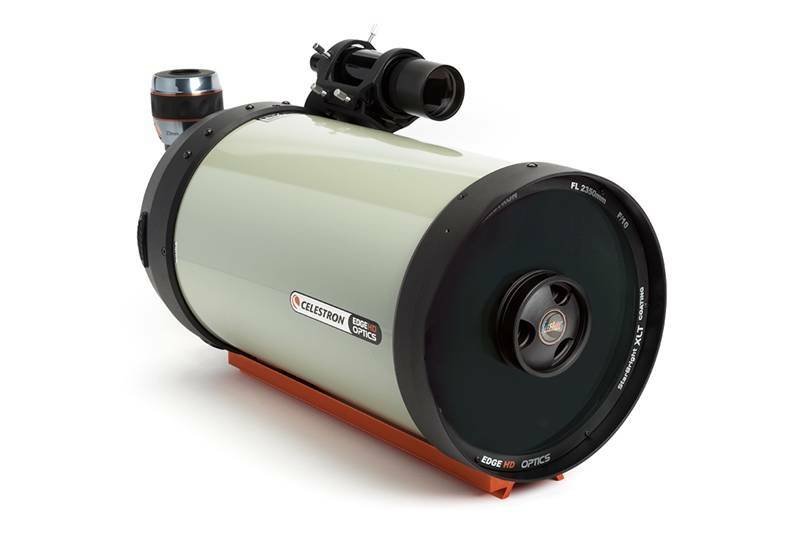 Celestron's EdgeHD is an aplanatic, flat field Schmidt-Cassegrain telescope that produces aberration-free images across a wide visual and photographic field of view. 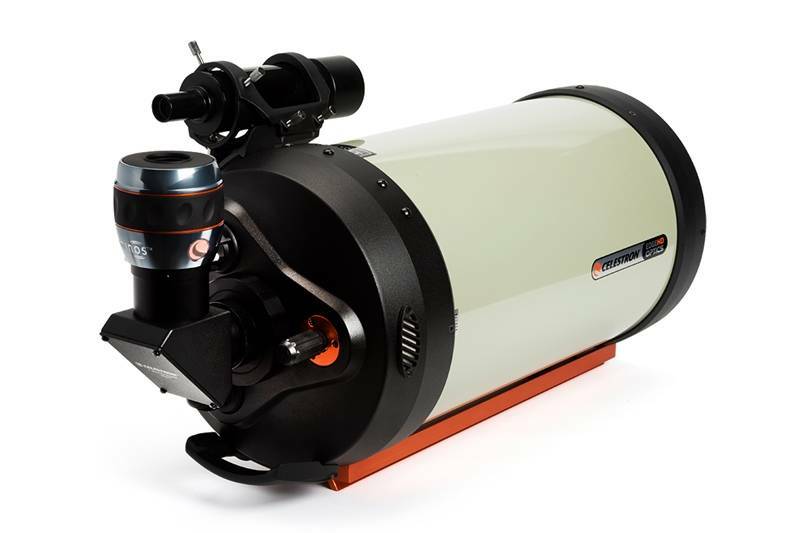 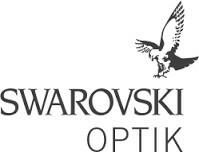 The optical system was designed to reduce more than just off-axis star coma; it also provides an astrograph-quality flat focal plane all the way to the edge of the field of view. 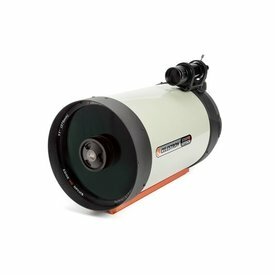 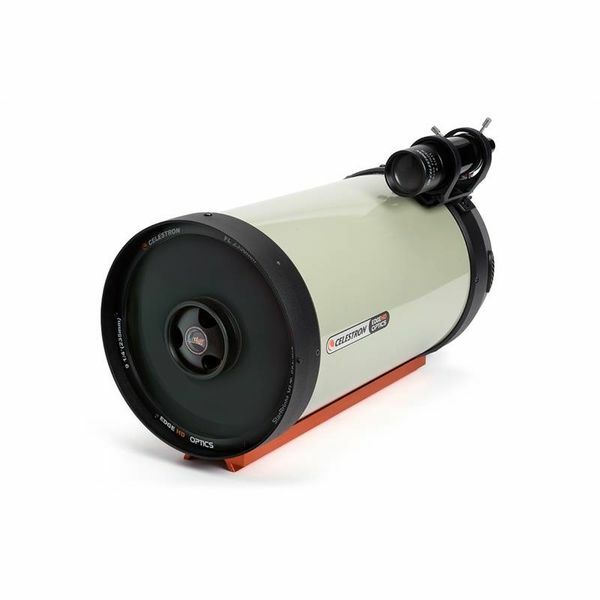 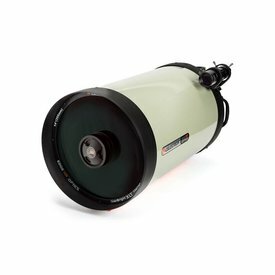 A 9x50 finderscope, 2” mirror diagonal for more comfortable viewing, and wide-angle 23 mm Luminos 2" eyepiece are all included.